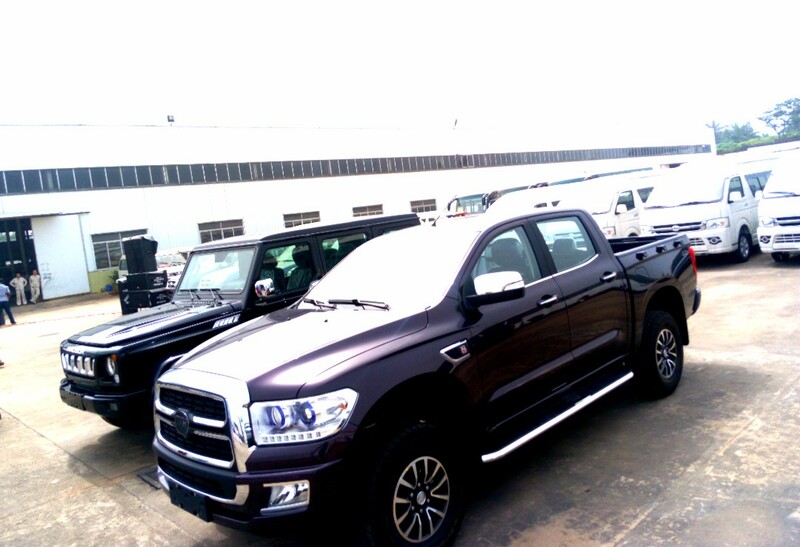 Regardless of the feeling of most Nigerians, I think is high time we start patronizing made in Nigeria cars, especially Innoson cars because he has come to stay and he is building and constructing wonderful SUV's and Saloon cars. If this government can be true to their words, I think walking the talk and not talking the walk should be their priority. 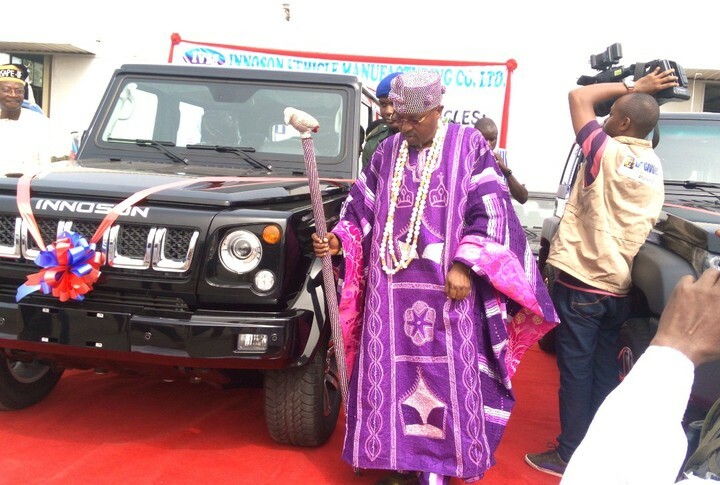 Let them make law that all government officials at least should patronize Innoson cars and that is a good way to support this wonderful project. 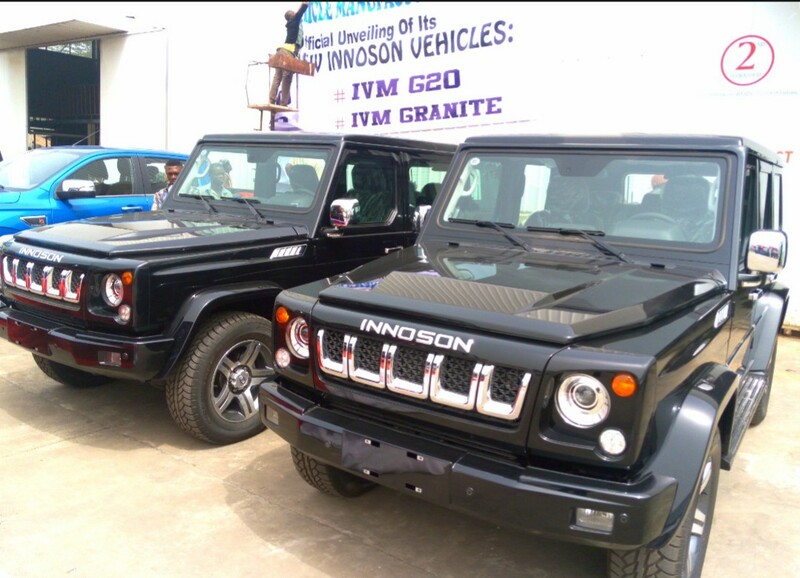 Innoson Vehicle Manufacturing Company Ltd, the Nigeria’s indigenous first Made-in-Nigeria vehicles, yesterday, December 11th 2017, unveiled its new brands of SUVs. 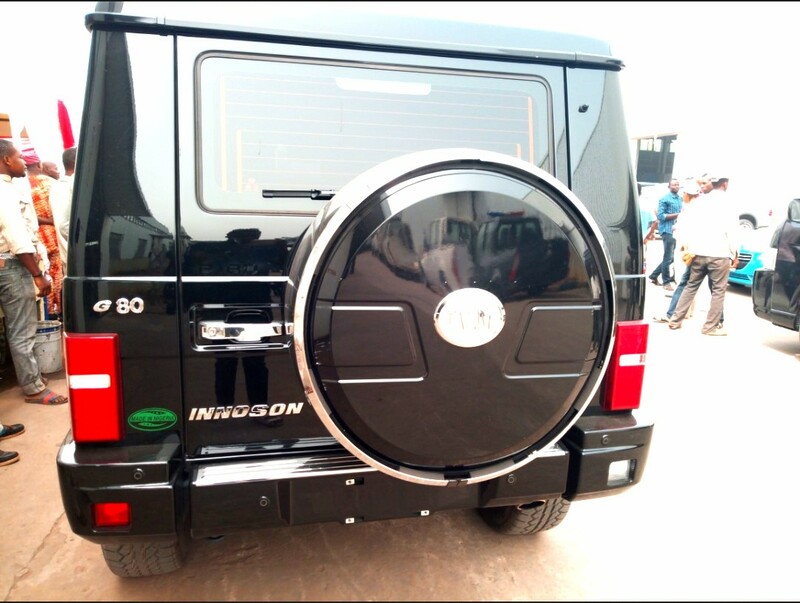 They include Innoson IVM G80, Innoson IVM G40, MPV, Innoson IVM G20 and 4×4 Pick UP-Innoson IVM Granite, all manufactured at Innoson Vehicle Manufacturing Plant. 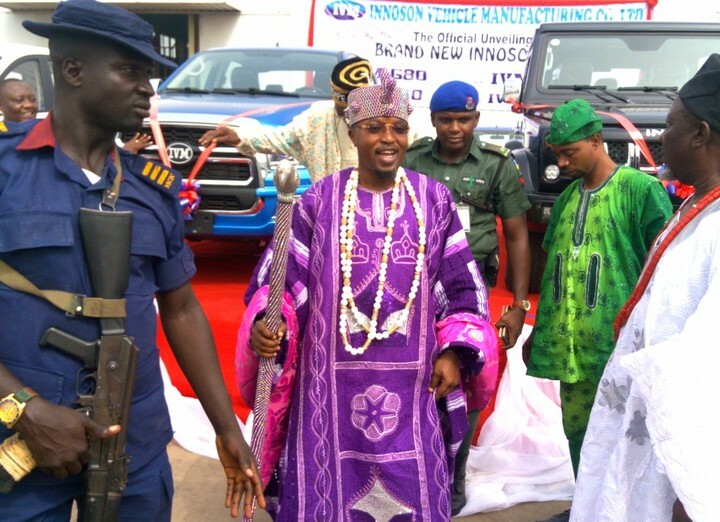 The historic event took place at Innoson Vehicle Manufacturing Co Ltd, No. 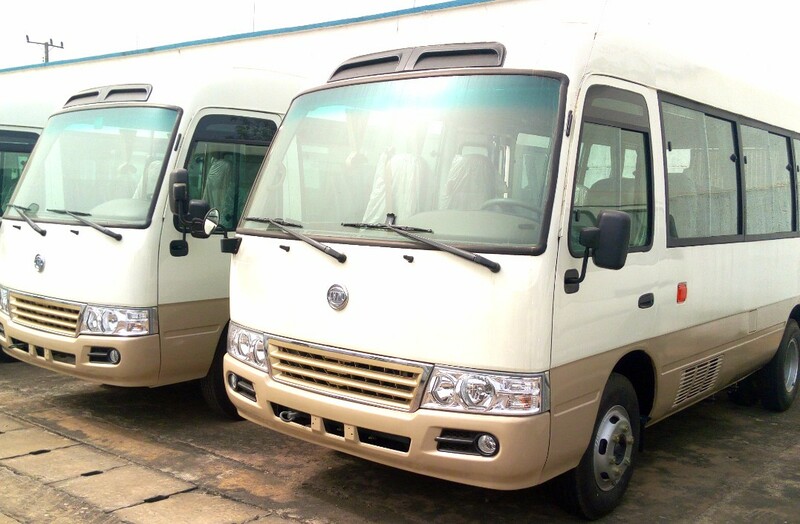 2 Innoson Ind. 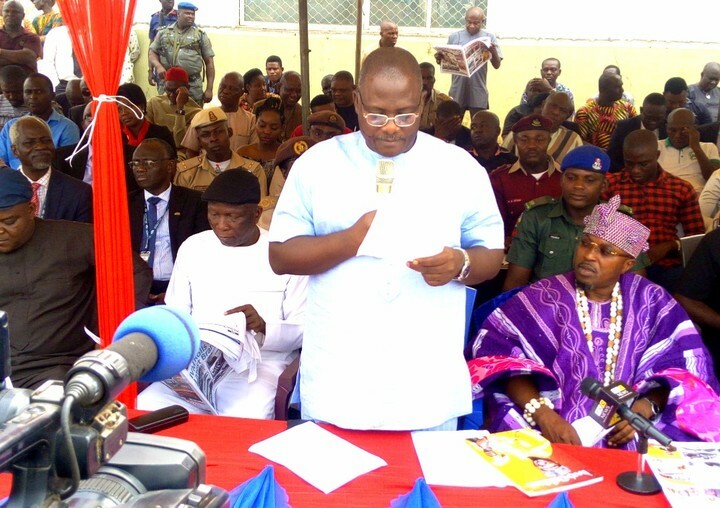 Estate, Akwu-Uru, Uru Umudim Nnewi. 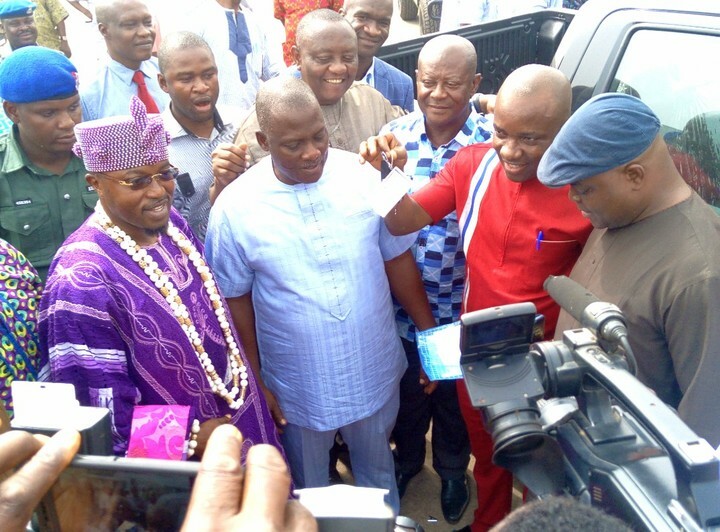 Dignitaries who attended the event include the Olowu of Iwo Land In Osun State, A First Class Paramount Ruler, Oba (Dr) Abdulrosheed Adewale Akanbi, Emperor Telu 1, Captains of industries and Federal & state government delegations.